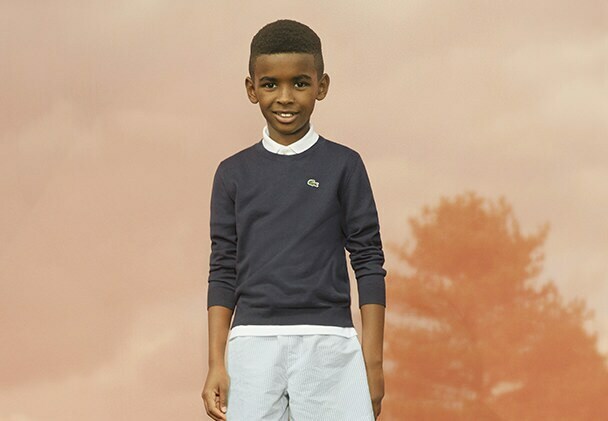 On court or on green, the Performance and Sport Collection is redesigned every season to perpetuate the sporting legacy of Lacoste. Because life is a beautiful sport. 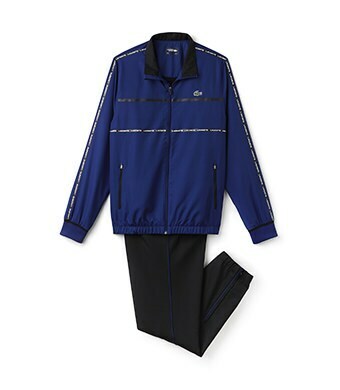 Performance & elegance on the court. 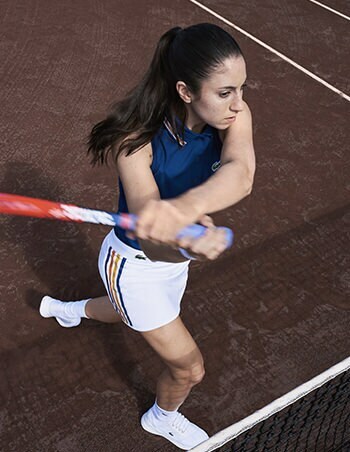 Discover our Spring/Summer 2018 Collection for tennis enthusiasts and professionals alike. Performance & elegance on the green. 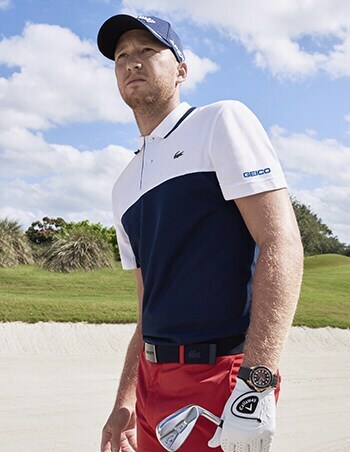 Discover our Spring/Summer 2018 Collection for golf enthusiasts and professionals alike. Confidence in motion. 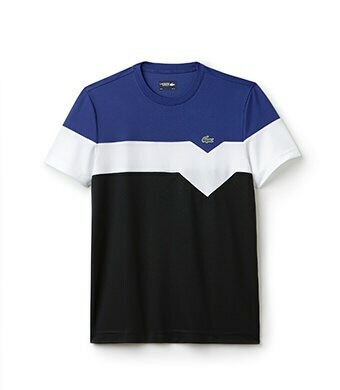 Introducing the Lacoste Spring/Summer 2018 Performance & Sport collection for men. 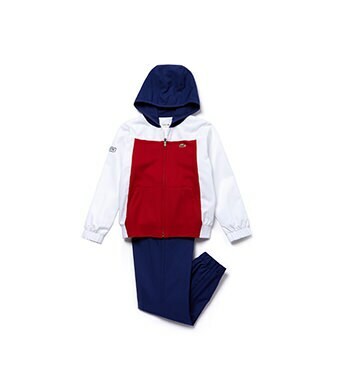 Sport-inspired feminine elegance. 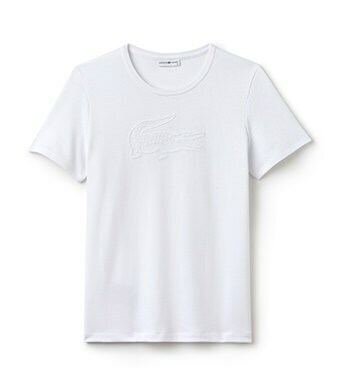 Introducing the Lacoste Spring/Summer 2018 Performance & Sport Collection for women. 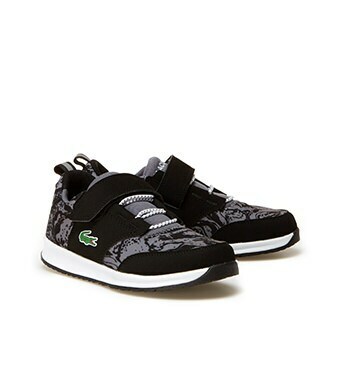 For the youngest champions. 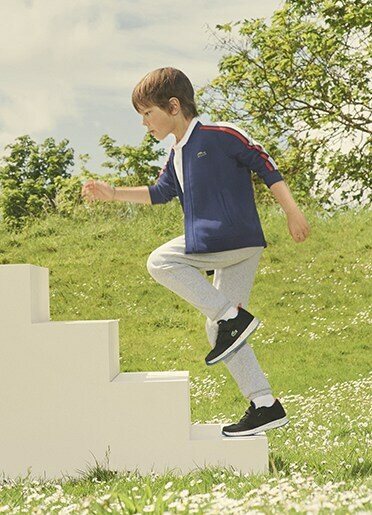 Introducing the LacosteSpring/Summer 2018 Performance & Sport Collection for kids. 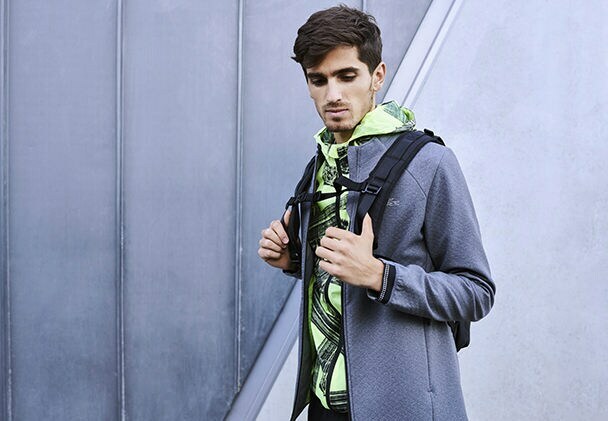 Our performance collection introduces highly technical and breathable styles of premium quality and clean design, made for sport enthusiasts and professionals. 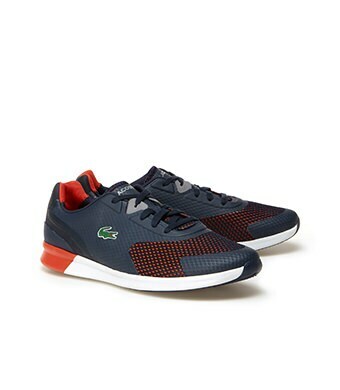 Our sport and leisure collection is sport-inspired and designed for everyday challenges, featuring iconic designs and the sporting heritage of Lacoste. Also known as Nole, Novak Djokovic is a 12-time Grand Slam champion and holds over 60 titles. His incredible career is due in part to his impressive natural talent of course – but also thanks to his on-court tenacity, innovative training programme and true devotion to his sport. 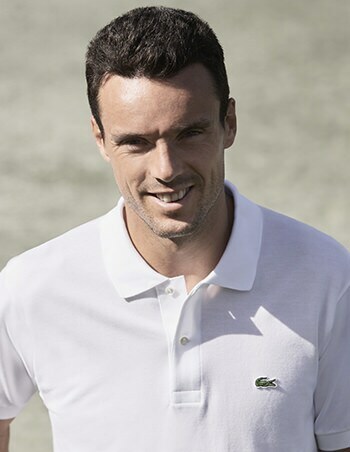 The year 2017 saw Roberto Bautista-Agut at a career-best ranking of 20th worldwide. With extraordinary power, his offensive playing style has enabled him to beat several of the world's best players. His goal for 2018? Make the top ten. Only three years after recovering from a serious injury, Pablo Cuevas is back in the Top 40. Thanks to his powerful baseline game and marathon-runner endurance, Pablo is a formidable opponent, especially on a clay court. In 2018, the 31 year-old player will aim for the top 20 for the second time in his career. 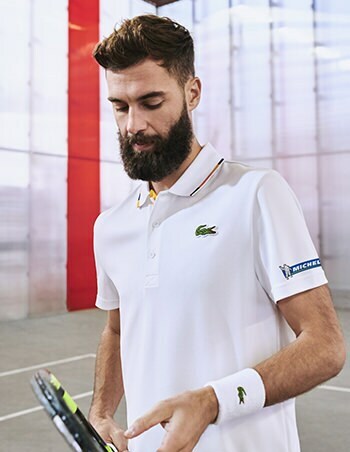 Benoit Paire had his fair share of ups and downs in 2017, while still reaching a final and four semi-finals in the ATP 250 series. He finished the year ranked 42nd. In 2018, he’ll be aiming to repeat his 2016 performance and reach the top 20, once again revealing what a talented player he is. 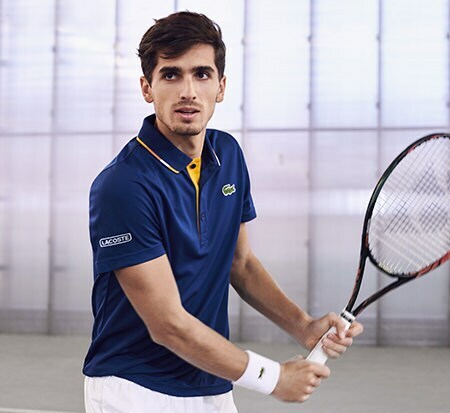 Playing alongside Nicolas Mahut in doubles, Pierre-Hugues Herbert won 3 Masters 1000 tournaments in 2017. 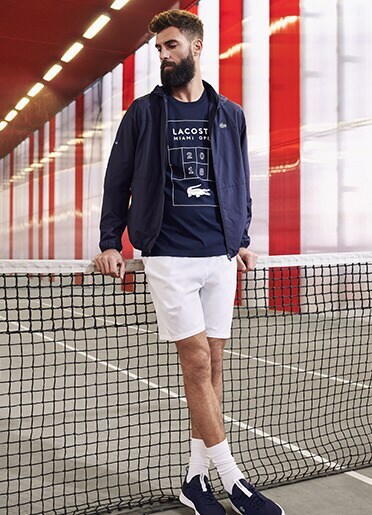 A member of the winning French Davis Cup team, he's recognized as one of the best doubles players in the world. The year 2017 was great year for Nicolas Mahut, winning 3 Masters 1000 doubles titles with partner Pierre-Hugues Herbert. Nicolas, a member of the winning French Davis Cup team, is considered one of the best doubles players in the world. 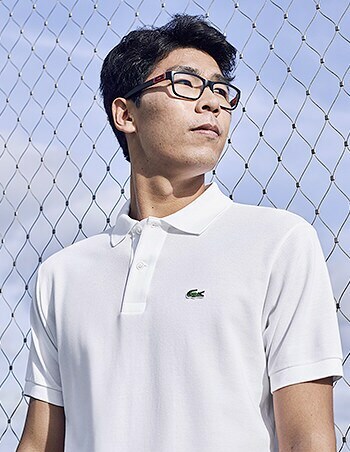 The young South Korean prodigy is one of the tennis world's most promising players. Unsurprising then that in November 2017, he won the Next Gen ATP Finals tournament in Milan, Italy. 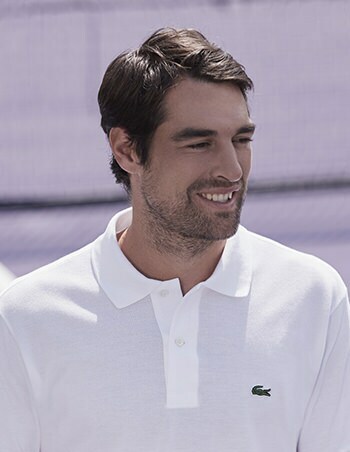 A regular member of the French Davis Cup team, Jérémy Chardy currently has one singles and three doubles titles to his name. 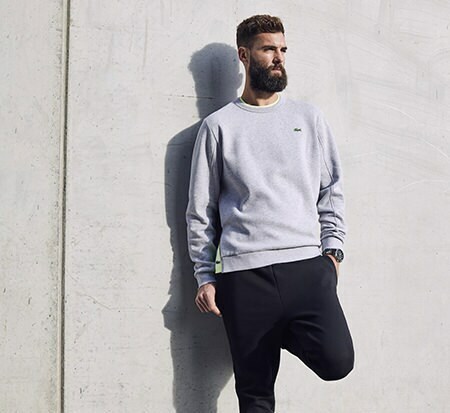 Thanks to his strong, skilful game, the French player has been a regular name in the top 50 for years. With five titles to his name since he began playing in 2013, Spanish-born Guillermo García-Lopez also excels as a doubles player, having won two tournaments. His tenacity and his strength are his main weapons in the game. 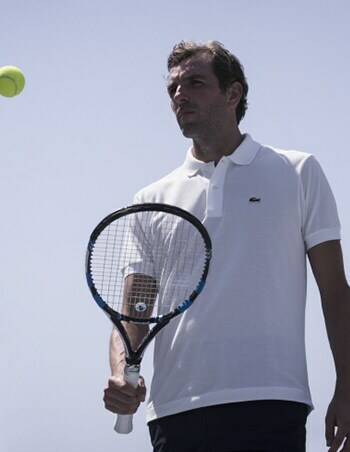 A professional since the age of fifteen, Julien Benneteau has been a key member of the winning French Davis Cup team. He specializes in doubles; we remember his wonderful victory at the French Open in 2014 alongside Edouard Roger-Vasselin. 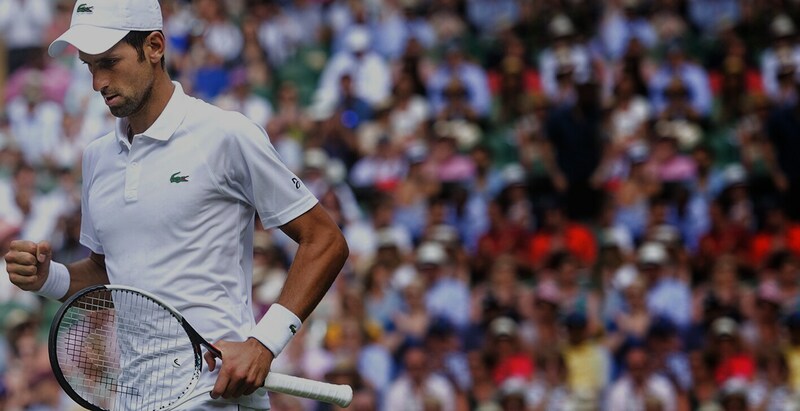 A player who really attacks – and is confident on all types of court – this young American player reached Wimbledon's quarter finals in 2015 and was an active member of Team USA in Rio in 2016. After her amazing season in 2016, Dominika Cibulkova had a challenging year but managed to stay in the top 30. After her win last year in the Masters in Singapore, in 2018 the Slovakian player will aim to move back to the top 10, and reach a Grand Slam semi-final. Young and talented, Daniel Berger is definitely one of the players to follow this year. His rookie success saw him claim his first title at the 2016 FedEx St. Jude Classic during the PGA Tour. Along with his victory in Memphis, Berger has finished in the top ten no less than five times, as well as repeating his triumph at the FedEx St. Jude Classic in 2017. A professional since 2009, Benjamin Hebert is now one of the best French players. 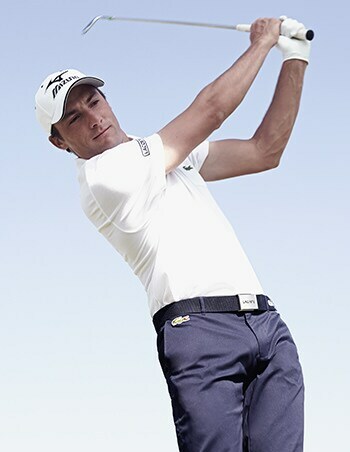 After finishing in the top 70 of the Race to Dubaï; Benjamin is looking forward to his first win on the European Tour. A professional since 1999, Gregory Havret won three tournaments on the European Tour. His achievements include 2nd place in the US Open Championship at Pebble Beach in 2010. 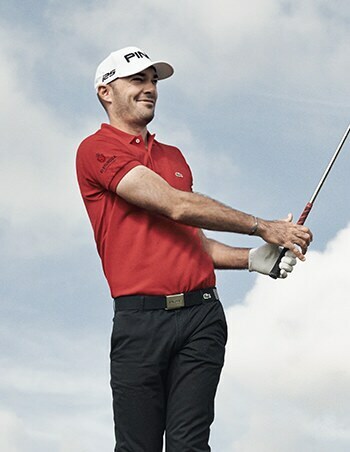 Raphaël Jacquelin is one of the most popular players on the European tour, having won four titles – most recently at the Spanish Open in 2013. Julien Quesne started playing golf relatively late - at the age of seventeen - but he progressed very quickly through the amateur ranks before turning professional in 2003. His sporting successes include two wins on the European Tour. A professional since 1985, José María Olazábal has won the Masters twice. In 2012, he became the captain of the European team at the Ryder Cup, which resulted in victory. During his career, Jose Maria was a regular in the top 10 of the Official World Golf Rankings. 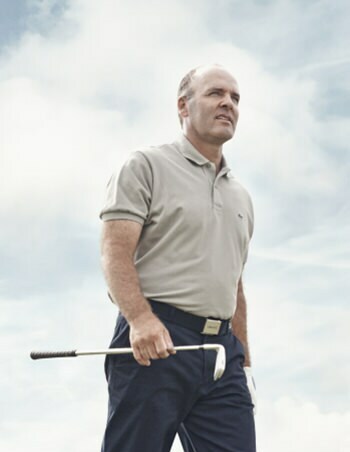 A pro since 1988, this legendary player is one of the few Frenchmen to have participated in the Ryder Cup. He won 6 tournaments on The European Tour, including the latest in 2011 at the Alstom Open de France. Cristie Kerr is the first ever American player to be ranked 1st worldwide, thanks to her victory at the US Open in 2010. 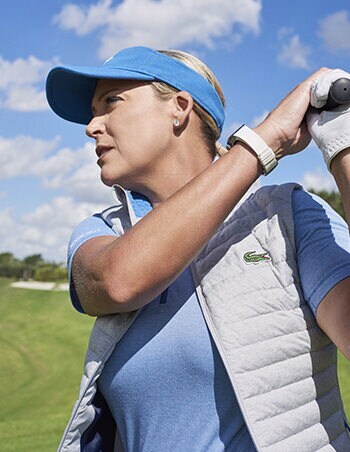 Kerr has won 20 titles on the LPGA, and is currently ranked 10th in the world. 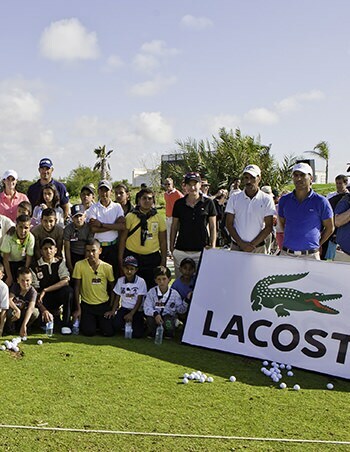 A professional golfer since 2009, Azahara Muñoz began playing golf at the age of eight. 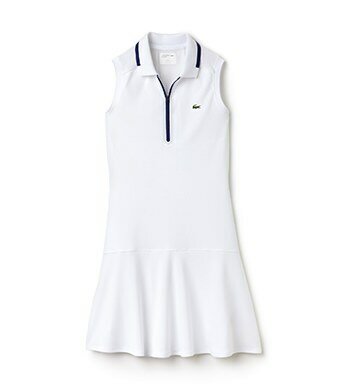 She won the Lacoste Ladies Open de France in both 2013 and 2014. Last year, she won a title on the Ladies European Tour. 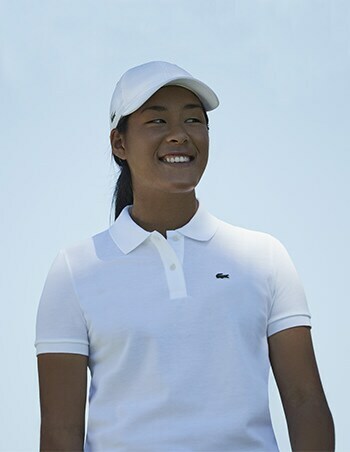 Céline Boutier turned professional in 2017, and as a rookie, proceeded to win twice on the Symetra Tour and once on the Ladies European Tour. In 2018, she will be competing on the LPGA. 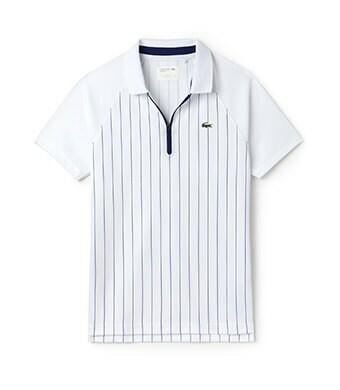 Lacoste has been a partner of the French Open since 1971. 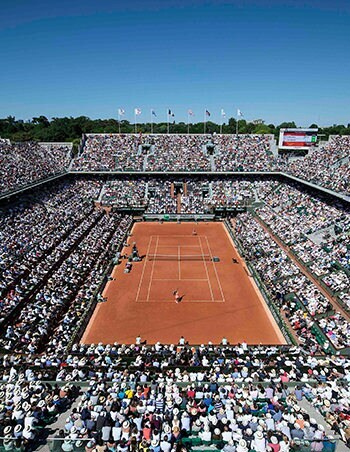 The Roland-Garros stadium was purpose-built for the legendary Four Musketeers, the quartet of French tennis champions, which included René Lacoste. 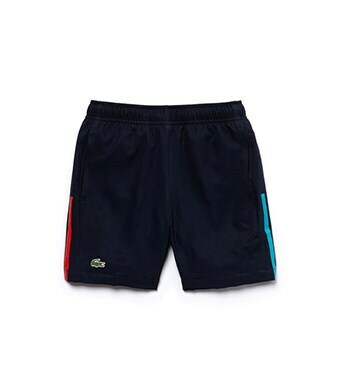 There is no need to explain why this tournament holds a very special place in the crocodile’s heart. 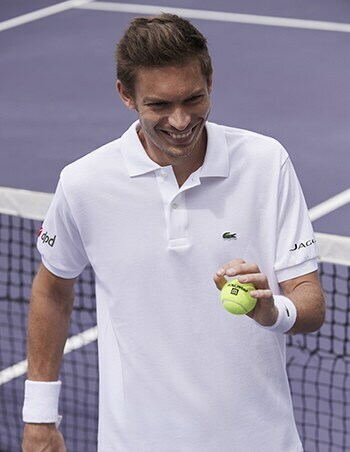 In 2015, Lacoste became Official Partner of the Miami Open Presented by Itaú. This first major partnership with an American tennis tournament reflects René Lacoste’s attachment to the United States, the location of some of his most beautiful victories, most notably the Davis Cup. 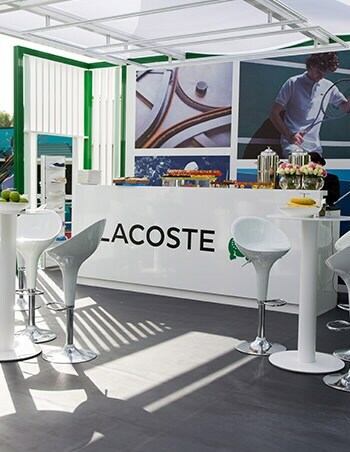 In 2017, Lacoste opened a new chapter in its history by becoming the Official Partner of the Shanghai Rolex Masters. 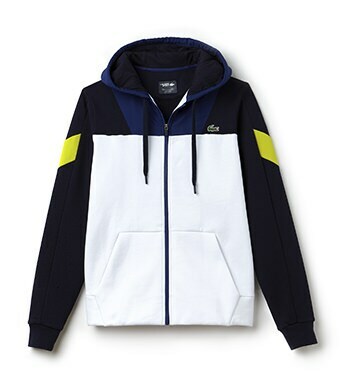 This Masters 1000 is one of the most prestigious tournaments in Asia. 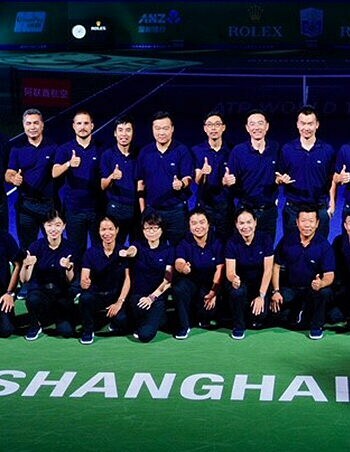 The event brings together the 8 best players in the world to end the sporting year on a high note. 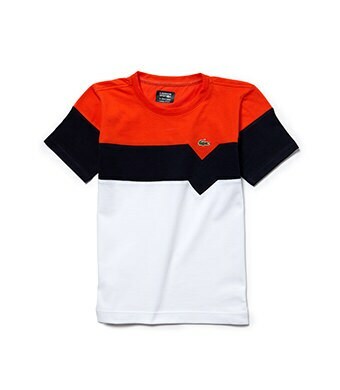 In linking its name to this prestigious tournament, Lacoste is reaffirming its commitment to the values of excellence that have inspired the brand since its beginnings. 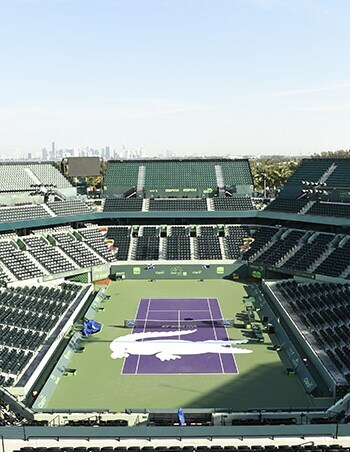 This tournament, which consists of a WTA Premier and ATP 500, brings together 64 of the best players in the world. It happens over 2 weeks, with up to 100,000 spectators in the beautiful stadium. 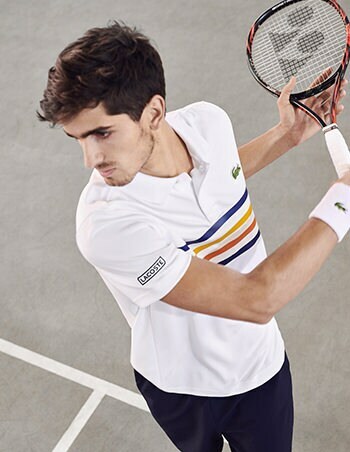 In 2018 Lacoste becomes the new Official Partner of the Barcelona Open. 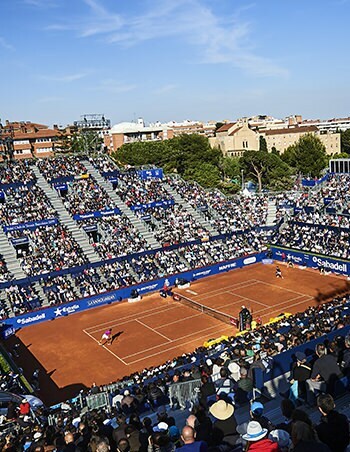 This ATP World Tour 500 clay-court tournament is one of the most important events in Spanish tennis, and in the Barcelona social calendar. 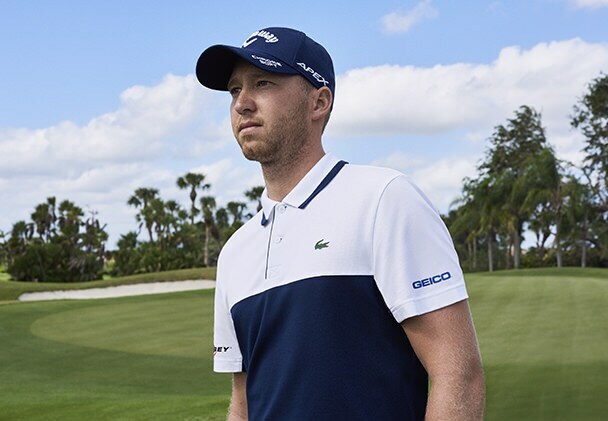 For the first time, Lacoste will be an official licensee of the Ryder Cup, contested at Le Golf National in September 2018. 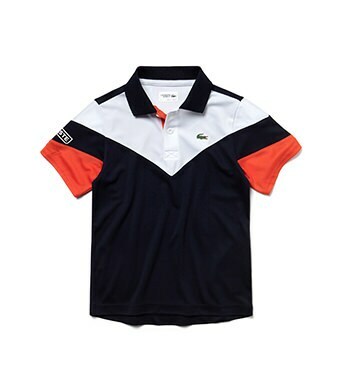 Lacoste will dress the European Team of the Junior Ryder Cup. 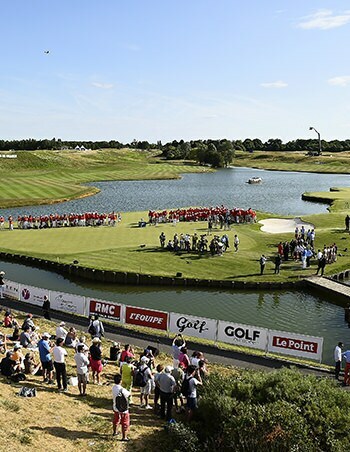 The Ladies Open de France will be organized in the Bordeaux region for the first time after being held in Chantaco for the last 6 years. 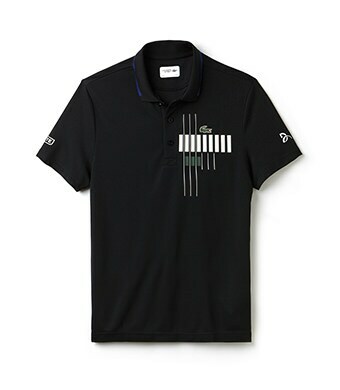 The brand is honoured to be a privileged partner of this golfing event since 2011, perpetuating Lacoste's relationship with this elegant and exacting sport. 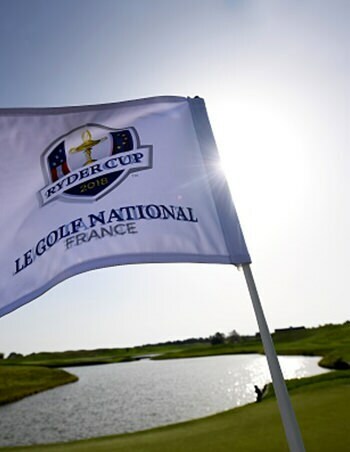 Every summer, the luxurious surroundings of the National Golf Course welcome the Open de France, which pits the best players in the world against each other over four exciting days. 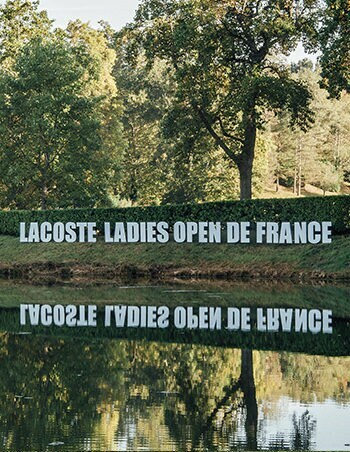 Since 2003, Lacoste has been delighted to call itself Official Partner to this tournament, Europe’s oldest golfing Open. Every year, both these events take place in a majestic Moroccan setting, bringing together the best male and female golfers from Europe.